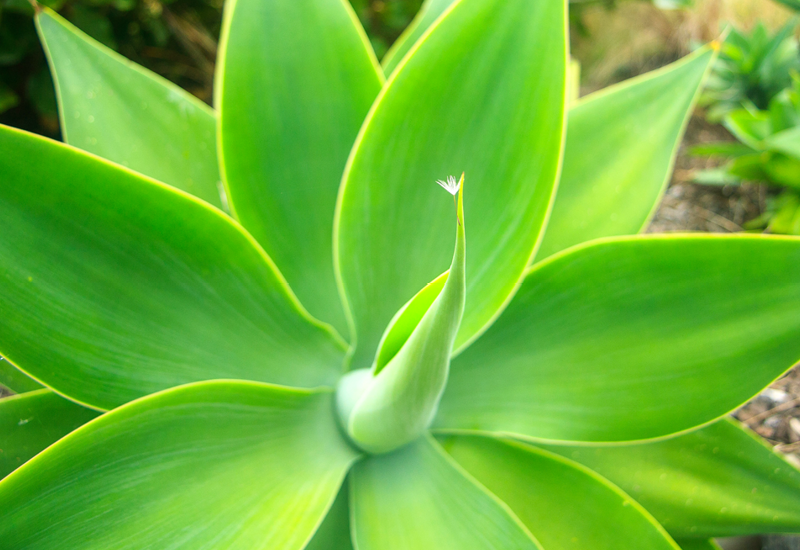 Agave is a really solid choice for any modern garden. You’ll never be disappointed with the bold and architectural fleshy leaves. It looks great in pots or in the ground as a statement wherever you need the eye drawn. Definitely gives off that relaxing holiday vibe.